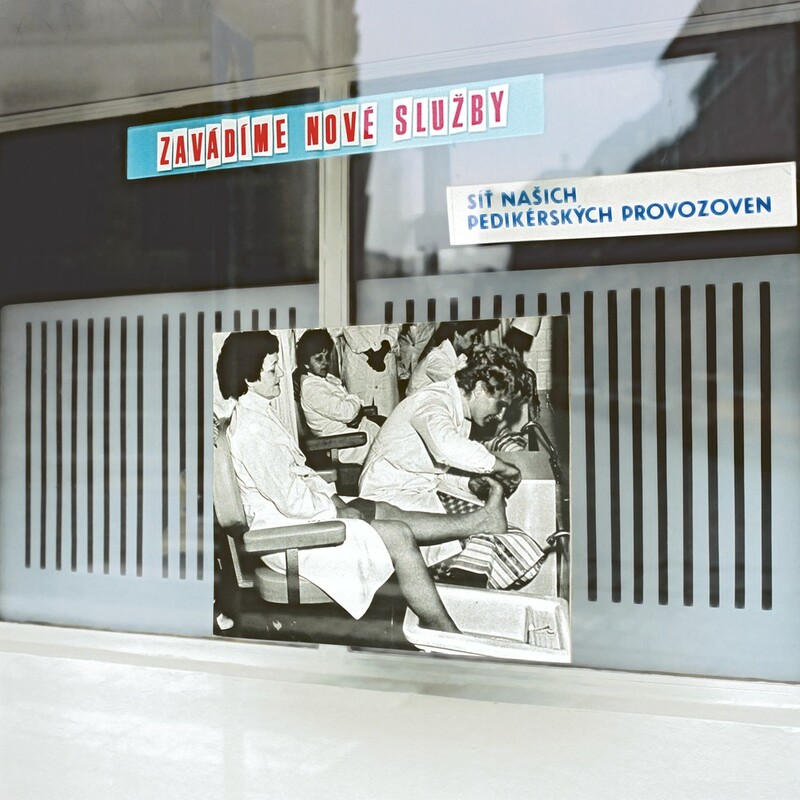 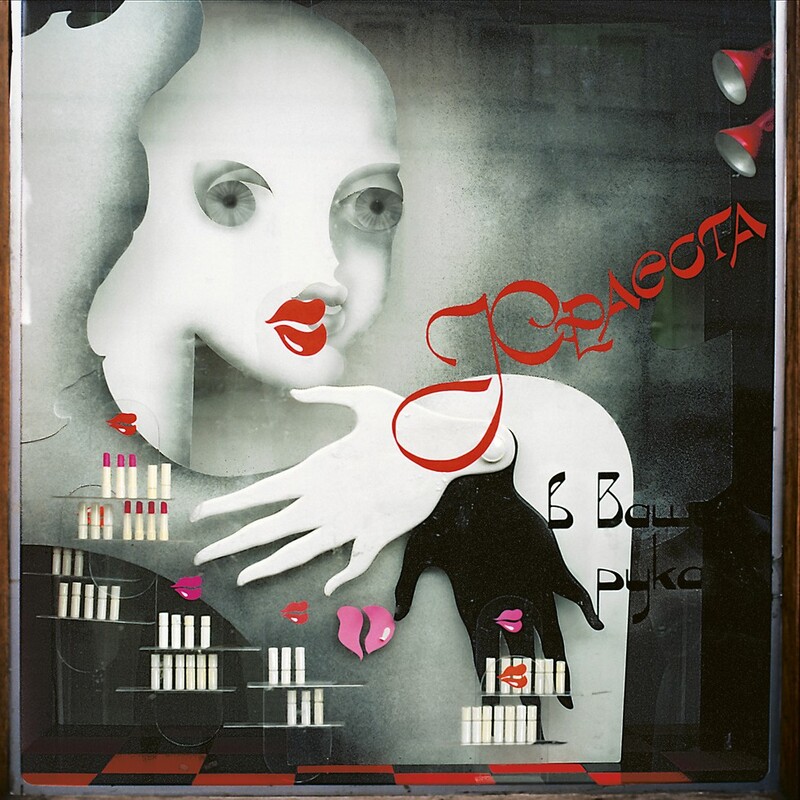 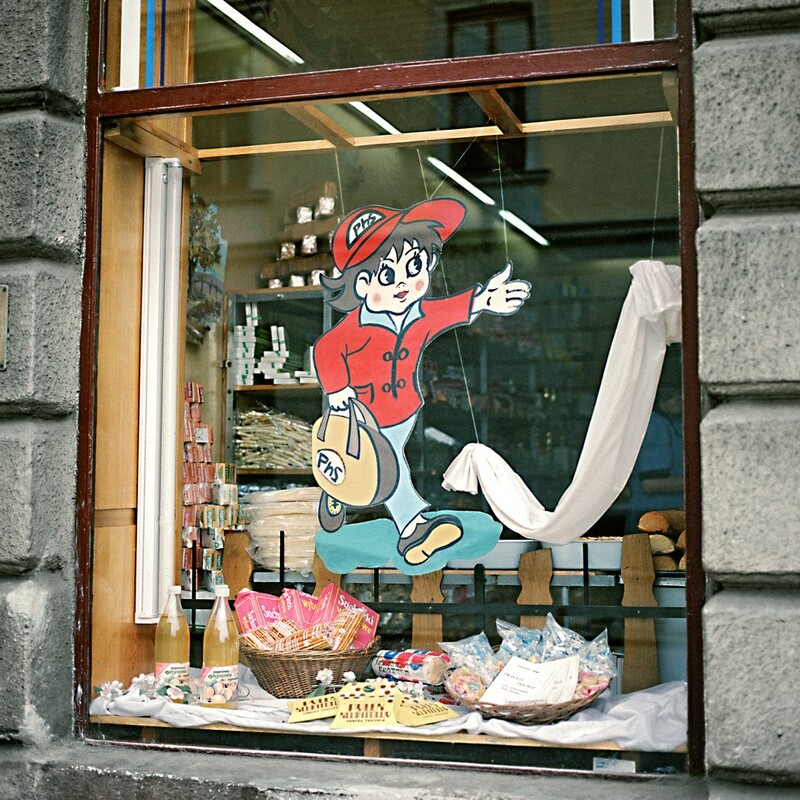 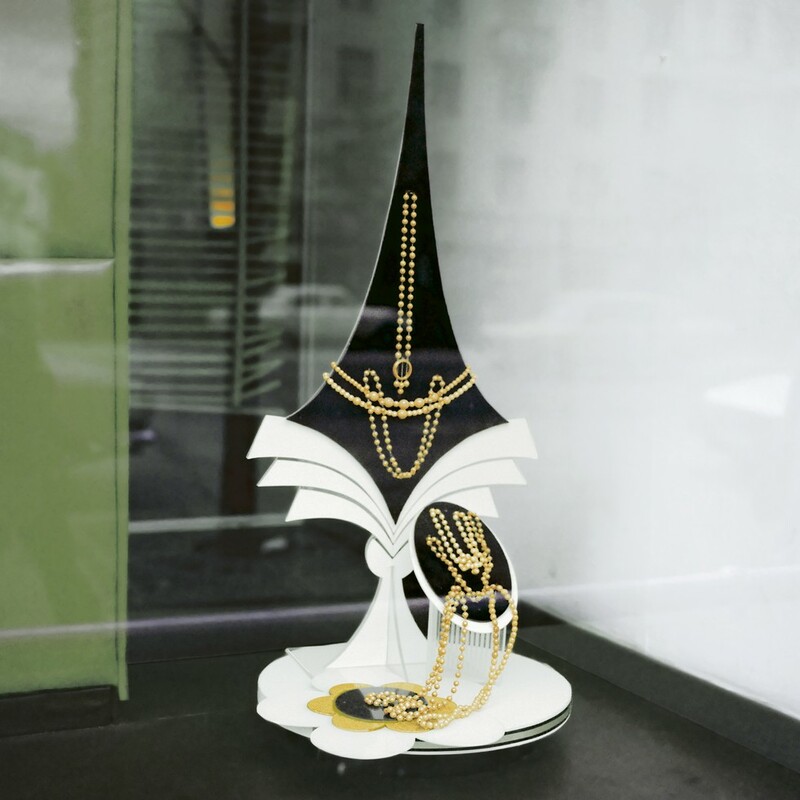 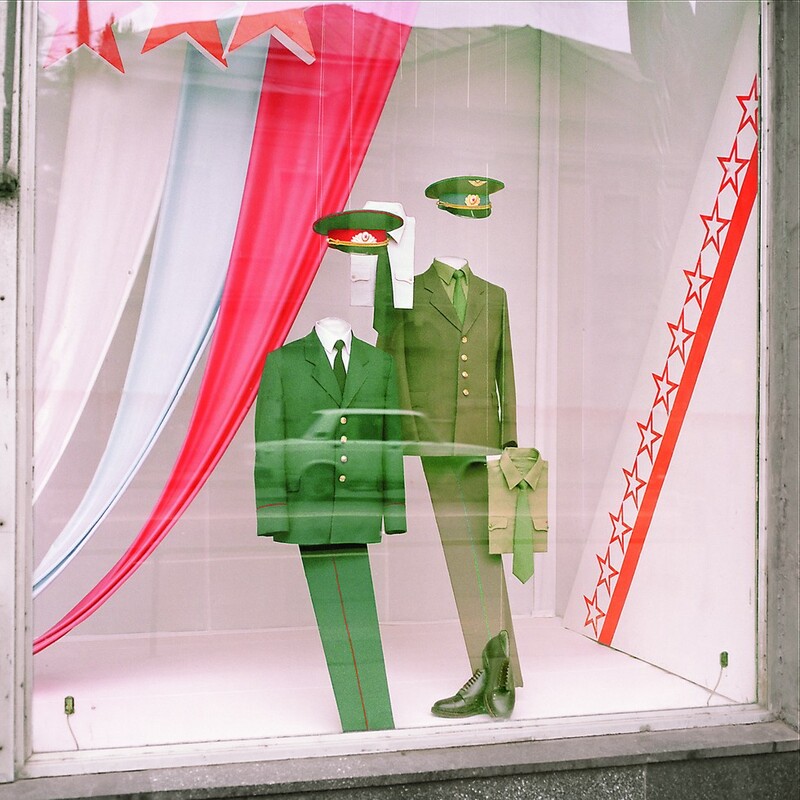 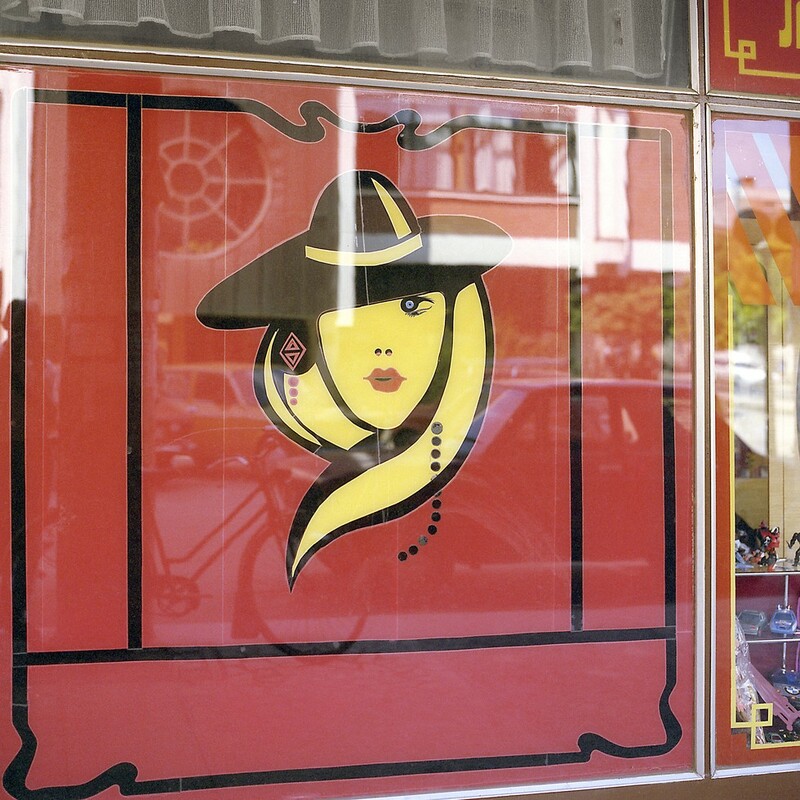 A new photo book examines the incongruous relationship between consumerism and communism with over 100 photos of store window displays shot in countries like Poland, the USSR, Yugoslavia, Bulgaria, Hungary, Czechoslovakia, and East Germany between 1986-1990. 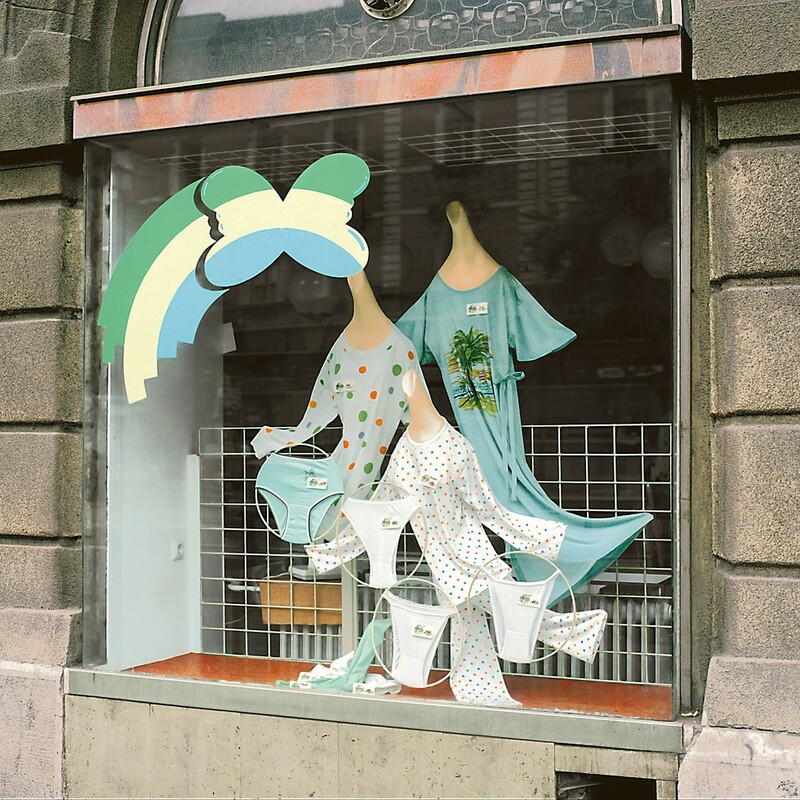 In Window-Shopping Through the Iron Curtain (Thames & Hudson), Toronto-based photographer David Hlynsky captures the sparse shop fronts whose decorations are as plain as the objects sold inside. 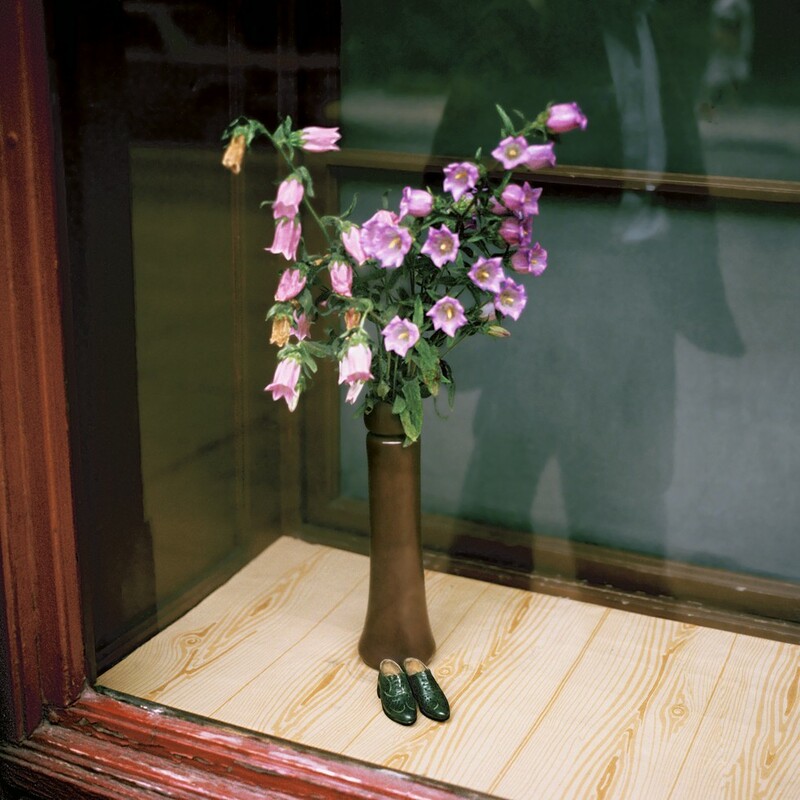 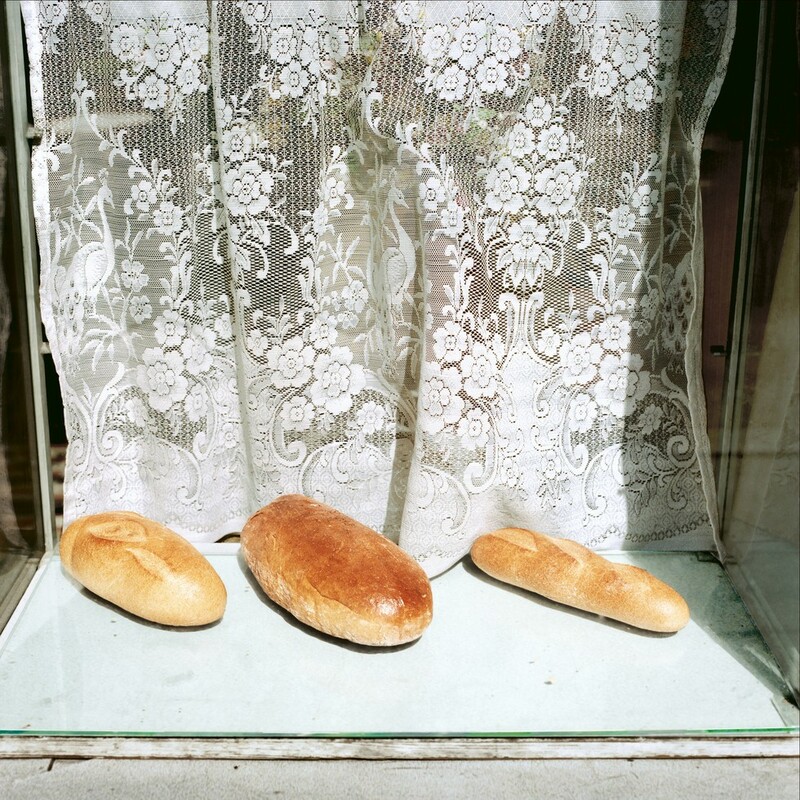 His images show displays featuring homey touches like lace curtains and a flower vase alongside bread and shoes, an obvious far cry from the flash and luxury found in cities like Moscow today and an interesting remnant of a failed political system. 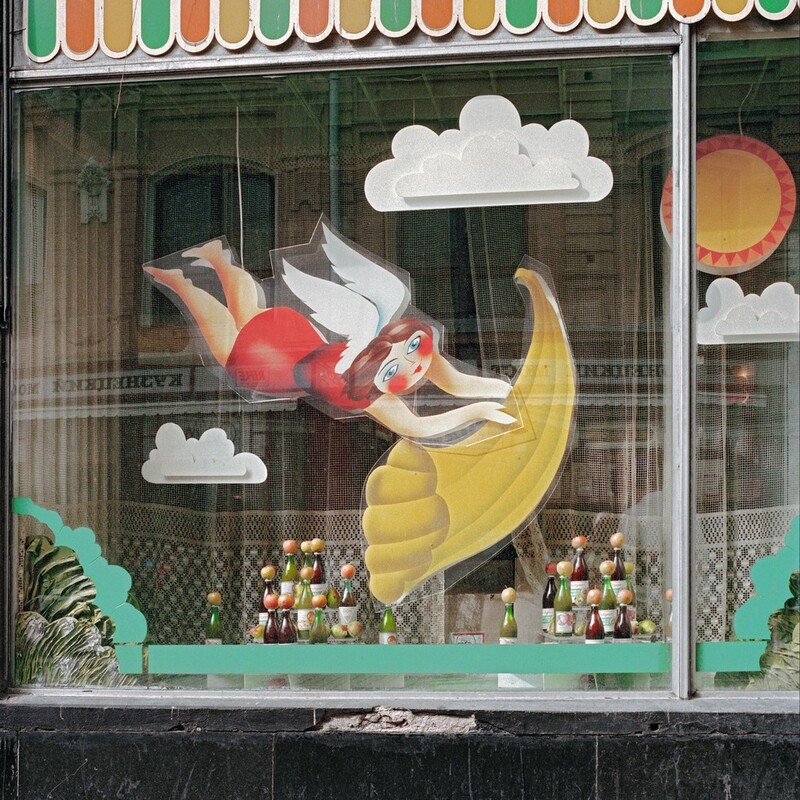 Hlynsky's book is out now (snag a copy HERE) and you can preview some of his photos, below.